Happy birthday, Paul Blackthorne! The actor is celebrating his 47th birthday today. The English actor is best known to the ComicBook.com community for his role as Detective Quentin Lance for four seasons and counting on CW's DC Comics TV series, Arrow. He has also played roles on Lipstick Jungle, The River, and The Gates. Blackthorne's acting debut came in the 1998 short film, Romeo Thinks Again. In 2007, he was cast as a regular on The Dresden Files. 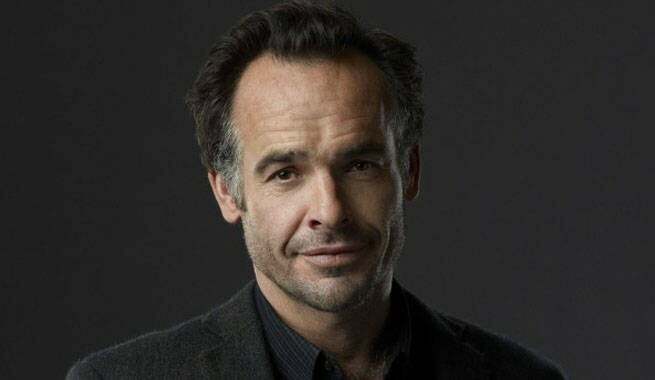 Paul Blackthorne was born on March 5, 1959, in England.